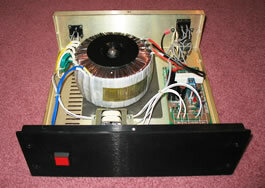 "Got the Bi120 amps up and running! Just like the Bi70mk2 I was using, the Bi120 has great dynamics and lots of reserve power. What I wasn't expecting is the huge amount of detail that the Bi120 reproduces! The low level detail is actually kind of startling at times. And with some material, the soundstage is 3D like I have never heard before. The seperation of instruments is amazing. 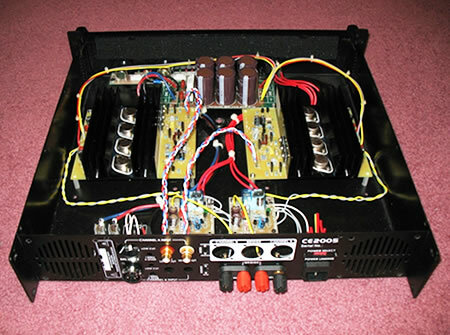 Nothing I like better than DIY high end stereo for a bargain price - thanks!"